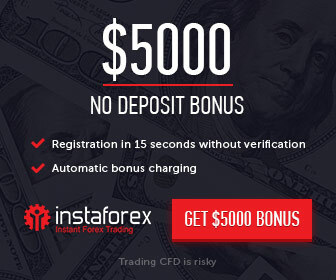 Sign up for $100 FREE No deposit bonus from FidelisCM Real Account and start trading now. Conquer your trading ambitions with FidelisCM and start taking advantage of unmatched benefits when you trade with one of the world’s most trusted forex broker. The Promotion is valid from 23rd July 2018 until further notice from the Company. To claim $100 No Deposit Bonus you should register to promotional Account of Fidelis. $100 No deposit Bonus promotion applicable for SriLanka only. Only Rookie account type should be opened to claim Profit generated. Client account Leverage cannot exceed 1:400. Bonus is issued once, Reusing of bonus isn’t possible. The Bonus shall go automatically to the account in case of the compliance with all conditions. Partial withdrawal of profit is not allowed. Getting bonus and/or trading in bonus funds on Two or More Accounts with same IP-address is prohibited.